A new credit card comes with many risks along with benefits, and it's not always wise to apply for one. Looking at our financial situation and weighing out the pros and cons is a great first step if you're wondering when to apply for a new credit card. - You will likely get turned down for any form of new credit if your previous accounts are maxed out. Even applying for credit can hurt your score. Instead, squeeze every last cent out of your budget and pay down your debts. Fast! - This is always a bad, bad idea. Credit cards are not supposed to be used to make expensive things more affordable. They are not a consequence-free way of living outside of your means. You should apply the same consideration to your credit card purchases as you do to cash purchases - can I afford this? Will this put me in debt over my head? - Getting a credit card just to be able to shop online is a quick way to get yourself in debt. In fact, wanting to spend online is not a great reason not to get a credit card. - While loyalty points and rewards can be a great way to save some money down the line, it’s not a great reason to get a credit card since it could lead to overspending. - Your credit usage percentage is the amount of credit you have compared to how much of you’ve used. Let’s say you have two credit cards with a total limit of $10,000. If you’re carrying a total balance across both of $5000, your credit usage percentage is 50%. If you add a new $5000 credit card into the mix, your new usage percentage is 25%. So yes, a new credit card will lower your usage, but so does paying down your balance! It's also a far better way to reduce your debt-load. - Making use of and keeping a credit card in good standing will boost your credit quicker than most alternatives. - Credit cards are the easiest way to start building your credit history and will lead you to a great credit score if you use them responsibly. - Most credit card issuers have robust programs in place that will protect you from fraudulent use of your credit card. They also protect you if you don’t receive what you paid for. Deciding to get a new credit card is entirely up to you and your particular situation. 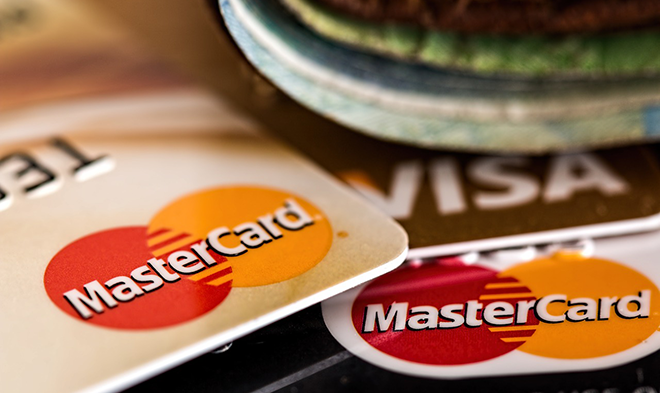 If you're looking to build your credit, a new card can be a great way to do it. We also recommend designated credit building programs. Click here for more info! Can you think of any other reasons to get a credit card? Let us know in the comments!